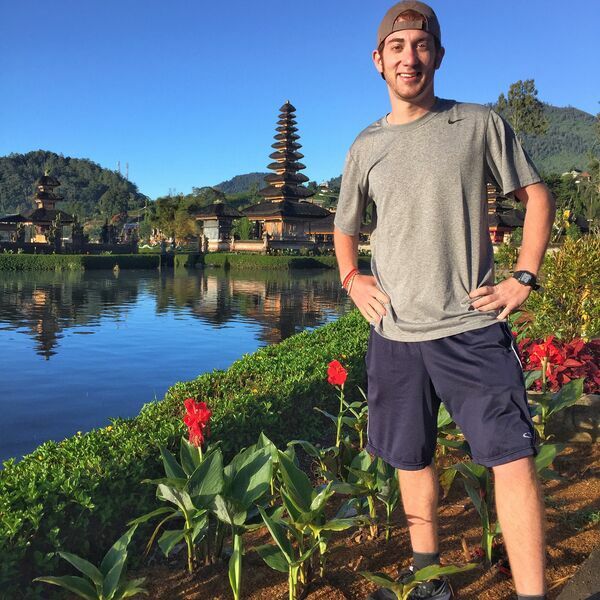 Description: Drew Binsky has visited 140 countries since 2012 and brings the world to all of us. He inspires people to step out of their familiar zone and shows us we are all one with his unique videos and stories. Drew is a blogger, teacher, traveler, entrepreneur and innovator. And is well-loved by many! Drew tells us about his journey so far and how he's made a career from making travel videos online and why building an audience is so important for him. Drew is a delightful person who is making our world a better place. Someday we're going to say we knew Drew when. He's a rising star! Drew Binsky has visited 140 countries since 2012 and brings the world to all of us. He inspires people to step out of their familiar zone and shows us we are all one with his unique videos and stories. Drew is a blogger, teacher, traveler, entrepreneur and innovator. And is well-loved by many! Drew tells us about his journey so far and how he's made a career from making travel videos online and why building an audience is so important for him. Drew is a delightful person who is making our world a better place. Someday we're going to say we knew Drew when. He's a rising star!